Violet Jacobs is fearless. At least, that's what the cowboys she snatches from under the hooves of bucking horses think. Outside the ring, she's got plenty of worries rattling her bones: her young son, her mess of a love life, and lately, her family's struggling rodeo. 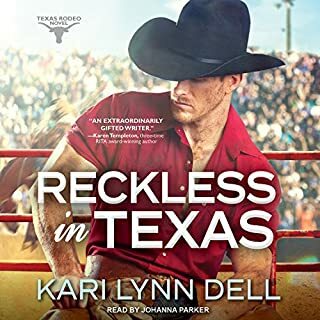 When she takes business into her own hands and hires on a hotshot bullfighter, she expects to start a ruckus. She never expected Joe Cassidy. Joe came to Texas to escape a life spiraling out of control. He never planned on sticking around. I put my foster father behind bars. It doesn't matter that he deserved it. What matters is that he's powerful, manipulative, and now, he wants me dead. I can feel someone watching me. I know my time is running out. The only other person who cares if I live or die is a masked stranger. So I'm putting my life in the vigilante's hands - and maybe a piece of my heart along with it. Even though I'm worried that he's just as dangerous as the man I sent to prison. Champion bull rider Austin Camden shows her just how much she’s been missing. 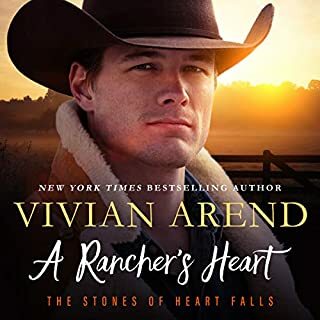 His rugged good looks, whisky-smooth voice, and very capable hands set her on fire. He has more bedroom skill than she ever believed could be housed in one man. If she isn’t careful, she may never recover. 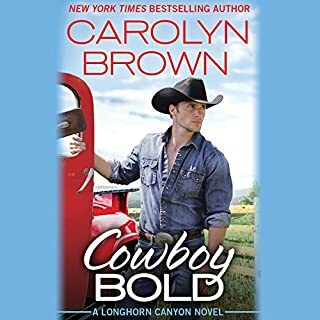 Can he convince her Camden Ranch is where she belongs before it’s too late? He’s spent the last 10 years chasing that championship buckle. Jillian Neal has done it again! I loved Rodeo Summer and I am going to listen to it again! Kincaid nails the slow southern drawl of the cowboys. I began by just listening in my car on the way to and from work. However, that only lasted two days before I was hooked and had my headphones in while doing the dishes, in the store, even while my husband watched TV. Listening to it for a third time does not qualify as obsessive, does it?? Let’s just call it impatient as I wait for the next one! Hurry Kincaid- I’m hooked! Jackson Kincaid has an amazingly gruff voice and really gave life to Austin’s character. 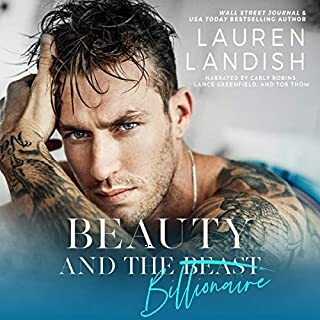 The story was good and I’m anxiously awaiting the next in the series to come out on Audible! Loved it. Was a hot read. Enjoyed the towns and the story line as well.